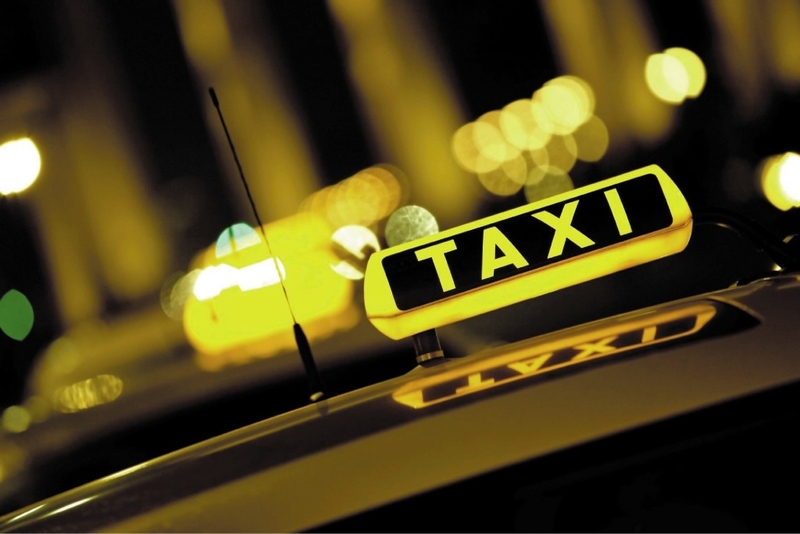 A woman has been charged for allegedly holding a knife to a cab driver. A man was charged over a 2007 sexual assault today, which allegedly occurred in the backseat of his taxi. State Crime Operations Squad detectives charged the 44-year-old Canning Vale man over the seven-year-old sexual assault. The victim – who was 18 at the time the alleged assault occurred – was out in the city with friends on December 21. She got into a taxi to go home during the early hours of December 22. It is alleged she fell asleep during the drive home to Karrinyup. She was woken a short time later by the taxi driver as he allegedly sexually penetrated her without her consent. The attack ceased once the woman woke and she reported the incident to WA Police when she arrived home, which prompted an investigation. The matter was recently reviewed by the State Crime Operations Squad. New investigative opportunities resulted in charges being laid today. The man has been granted bail and is due to appear in the Perth Magistrate’s Court on July 14, 2015.